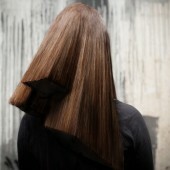 Hairchitecture was inspired in the Brutalist architecture of Le Corbusier, Bo Bardi, Niemeyer, between others. A theme presented in four essays that explore some of this trend s elements, from linear forms and organic structures to sharp volumes. The unique property of this project is the unlikely union between architects and hairstylists to develop new ideas of an attractive, innovative and balanced manner. The result is an amazing new hairstyle denoting a transfiguration hair in absolute communion with architectural structures. The architect has the opportunity to learn new construction techniques and thinking in a project (cut or style), which has a time lapse completely different from those you are accustomed to. For the hairstyist was interesting to understand the architecture exercise/process from the creative phase to the implementation phase and not just having knowledge of the final aspect of a building. The understanding between the parties becomes crucial to distinguish every cut, every line or desired volume. The process started in 2012 in Guimaraes, Portugal. The work was realized in February 2013, in Academia LOreal Porto, Portugal and was presented in March 2013 during the fashion week in Porto, Portugal. Then was presented in July 2013 in Guimaraes, Portugal. 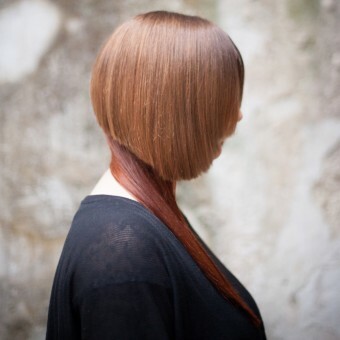 The realization process was divided in two phases, first the architects explored the material (hair), illustrate and presented the idea to the hairstyle. The second phase both parties work together to aim all technical skills necessary as well as additional structures. Some were made just with cut skills and hair coloring, some others were developed in 3D and fabricated with a CNC machine in foam to support the hair. Were given four trials carried out and split into two samples each. ESSAY 01 - Elements: linear and continuous forms are wrapped by vertical elements; ESSAY 02 - Split: organic structures and volumes as sensorial forms; ESSAY 03 - Blocks: a game of massive sharp volumes emphasizing gravity; and ESSAY 04 - Structure: raw structure that fits on the head as exaggerated volumes. The research began by finding the architecture some very strong moves in terms of form and materiality, we consider Hairstyle a way to play raw materials, structures and form. Brutalism privileged structural fact of the buildings, to never hide their structural elements. Despite the harsh criticism of the Brutalist "unnecessary ornamentation" in many cases they find themselves in situations formalistic in the extreme. The challenge was to turn this fusion of creativity in a practical and balanced outcome. 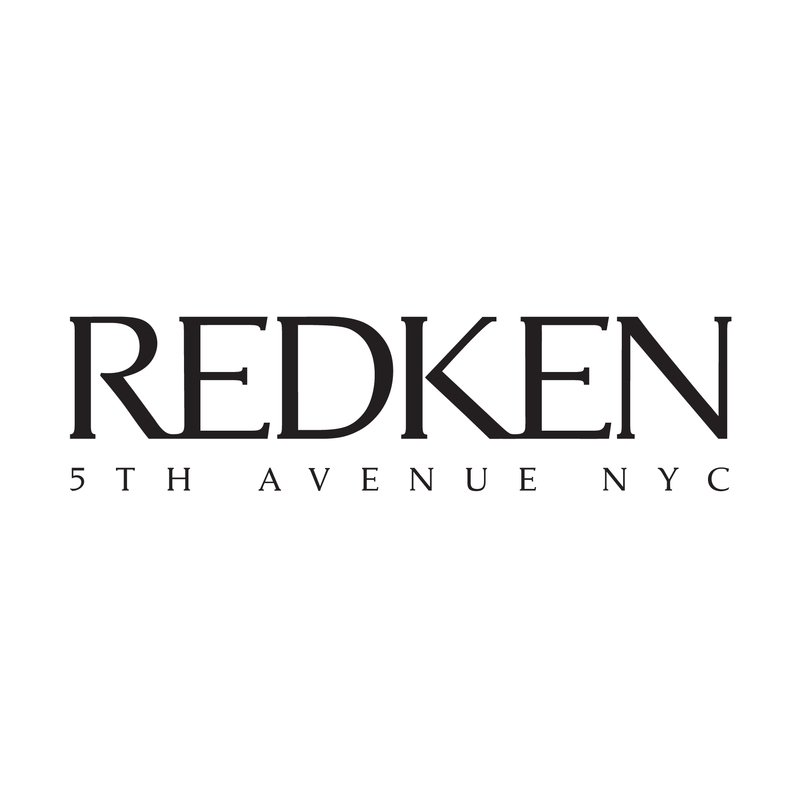 Redken is a brand of professional hair products that focuses their products on a young, innovative and urban style audience. Redken, belongs to the professional products division of L'Oréal. It is a brand that strives to make a difference investing in new experiences and innovative concepts. Hairchitecture Hairstyle Design and Concept by Fahr 021.3 and Fulgêncio Augusto is a Nominee in Performing Arts, Style and Scenery Design Category. · Click here to register today inorder to be able to view the profile and other works by Fahr 021.3 and Fulgêncio Augusto when results are announced. Hairchitecture Hairstyle Design and Concept by Fahr 021.3 and Fulgêncio Augusto is Winner in Performing Arts, Style and Scenery Design Category, 2013 - 2014. 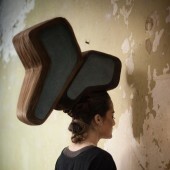 · Read the interview with designer Fahr 021.3 and Fulgêncio Augusto for design Hairchitecture here. · Press Members: Login or Register to request an exclusive interview with Fahr 021.3 and Fulgêncio Augusto. · Click here to register inorder to view the profile and other works by Fahr 021.3 and Fulgêncio Augusto. Did you like Fahr 021.3 and Fulgêncio Augusto's Performing Art Design? 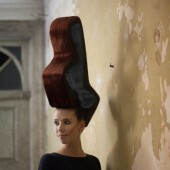 Did you like Hairchitecture Hairstyle Design and Concept? Help us create a global awareness for good performing art design worldwide. Show your support for Fahr 021.3 and Fulgêncio Augusto, the creator of great performing art design by gifting them a nomination ticket so that we could promote more of their great performing art designs.